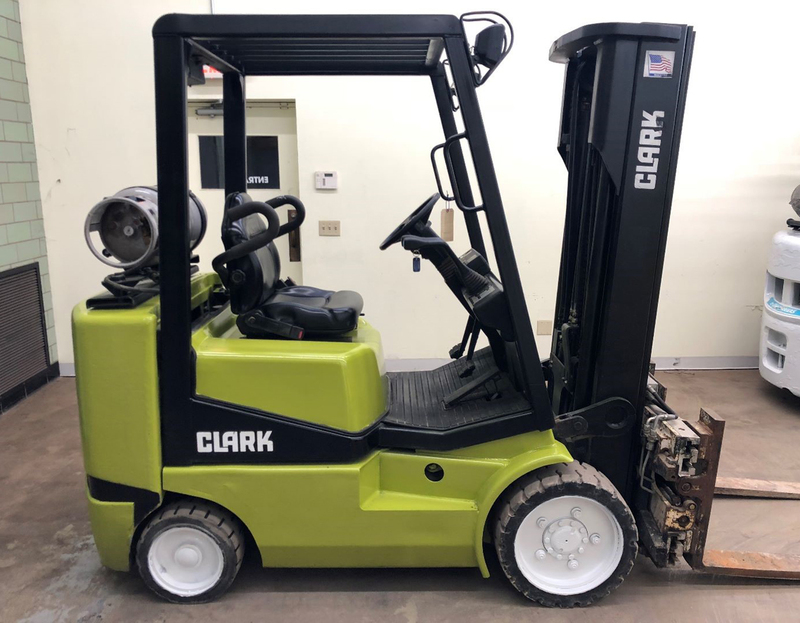 Sun Equipment offers this 1997 Clark CGC25, 5000 Lb Capacity Cushion Tire Forklift, LPG Engine, 83/189 Three Stage Mast, Side Shift and Fork Positioner, 42″ Forks, Runs Great, call Mike today at (757) 333-4900 or email mike@sunequipment.com for more information. 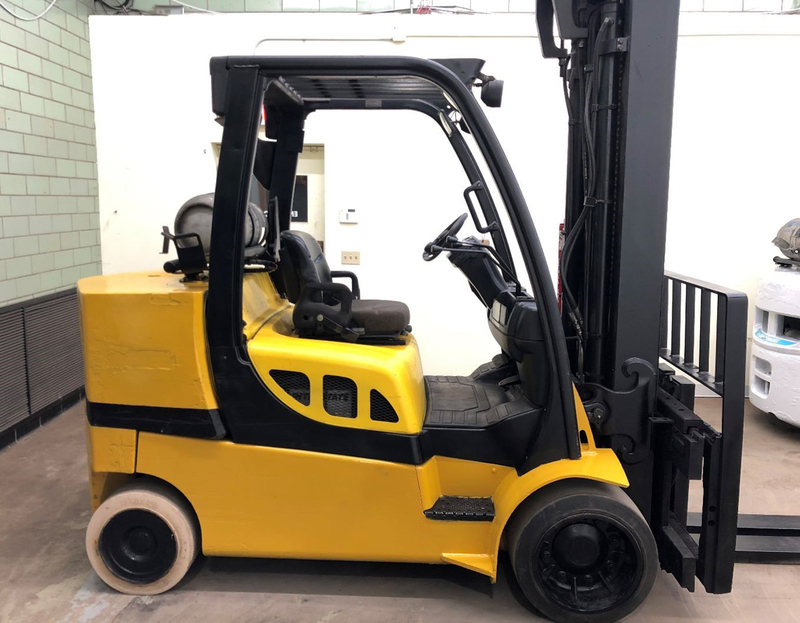 Sun Equipment offers this 2008 Yale GLC120, 12000 Lb Capacity Cushion Tire Forklift, LPG Engine, 106/220 Three Stage Mast, Side Shift 42″ Forks, Runs Great, call Mike today at (757) 333-4900 or email mike@sunequipment.com for more information. 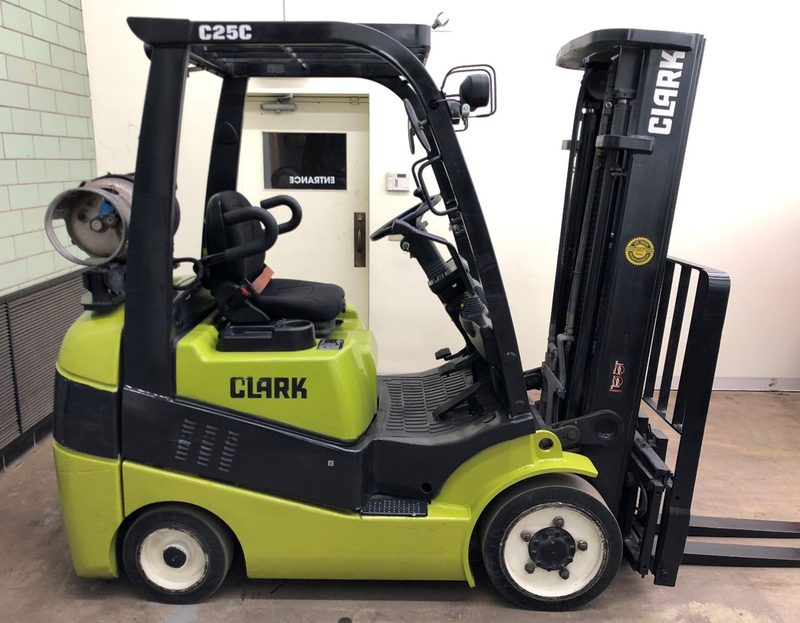 Sun Equipment offers this 2015 Clark C25C, 5000 Lb Capacity Cushion Tire Forklift, LPG Engine, 83/188 Three Stage Mast, Side Shift 42″ Forks, Runs Great, call Mike today at (757) 333-4900 or email mike@sunequipment.com for more information. 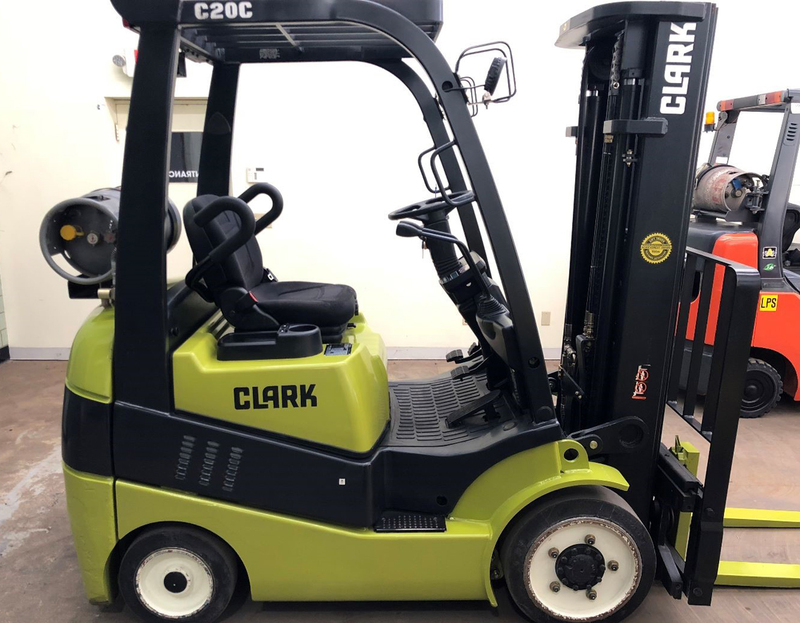 Sun Equipment offers this 2014 Clark C20C, 4000 Lb Capacity Cushion Tire Forklift, LPG Engine, 83/188 Three Stage Mast, Side Shift 42″ Forks, Runs Great, call Mike today at (757) 333-4900 or email mike@sunequipment.com for more information. 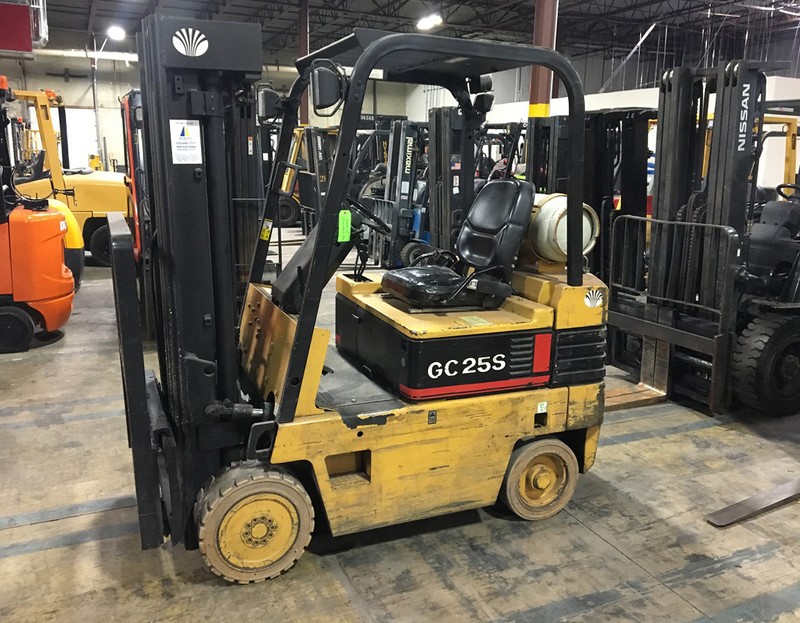 Sun Equipment offers this 1996 Daewoo GC25S-2, 5000 Lb Capacity Cushion Tire Forklift, LPG Engine, 83/189 Three Stage Mast, Side Shift 42″ Forks, 6100 hours, Runs Great, call Mike today at (757) 333-4900 or email mike@sunequipment.com for more information. 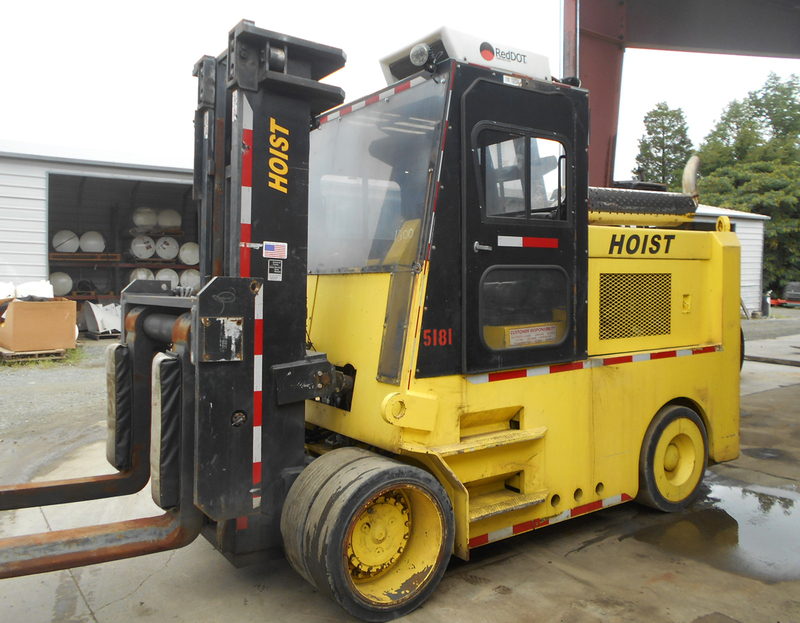 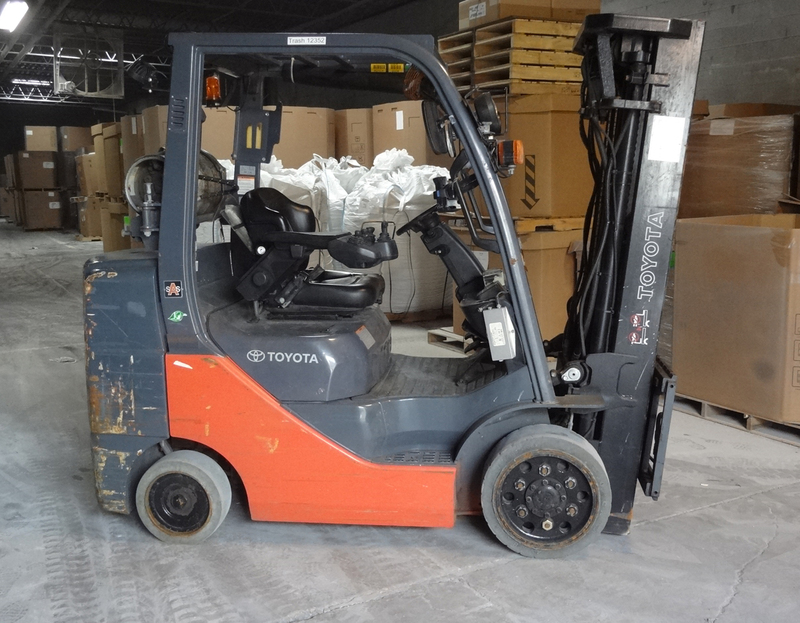 Sun Equipment offers this 2006 Toyota 7FGCU35BCS, 8000 Lb Capacity Box Car Special Cushion Tire Forklift, LPG Engine, 104/294 Quad Mast, Side Shift 60″ Forks, 7400 hours, Runs Great, call Mike today at (757) 333-4900 or email mike@sunequipment.com for more information. 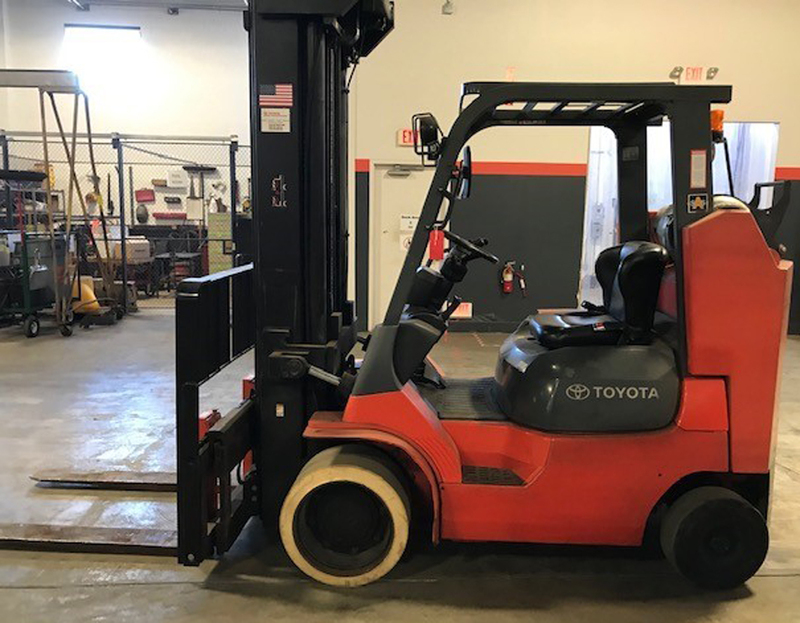 Sun Equipment offers this 2008 Toyota 8FGCU32, 6500 Lb Capacity Cushion Tire Forklift, LPG Engine, 83/171 Three Stage Mast, 4-Way Hydraulics plumbed to the carriage, Runs Great, call Mike today at (757) 333-4900 or email mike@sunequipment.com for more information. 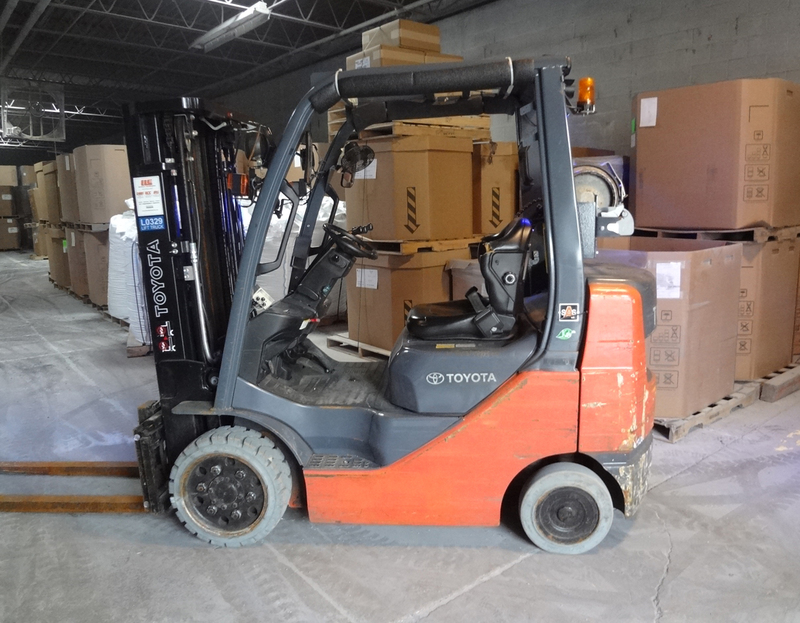 Sun Equipment offers this 2011 Toyota 8FGCU25, 5000 Lb Capacity Cushion Tire Forklift, LPG Engine, 77/170 Three Stage Mast, Side Shift, Runs Great, call Mike today at (757) 333-4900 or email mike@sunequipment.com for more information. 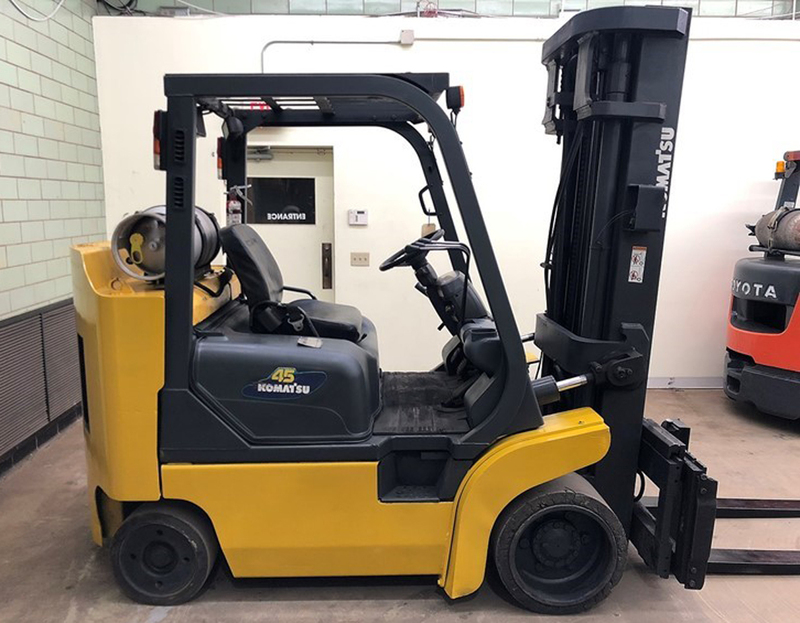 Sun Equipment offers this 2001 Komatsu FG45BCS 1000 Lb Capacity Cushion Tire Forklift, LPG Engine, 93/197 Three Stage Mast with Side Shift, Good Running condition, call Mike today at (757) 333-4900 or email mike@sunequipment.com for more information. 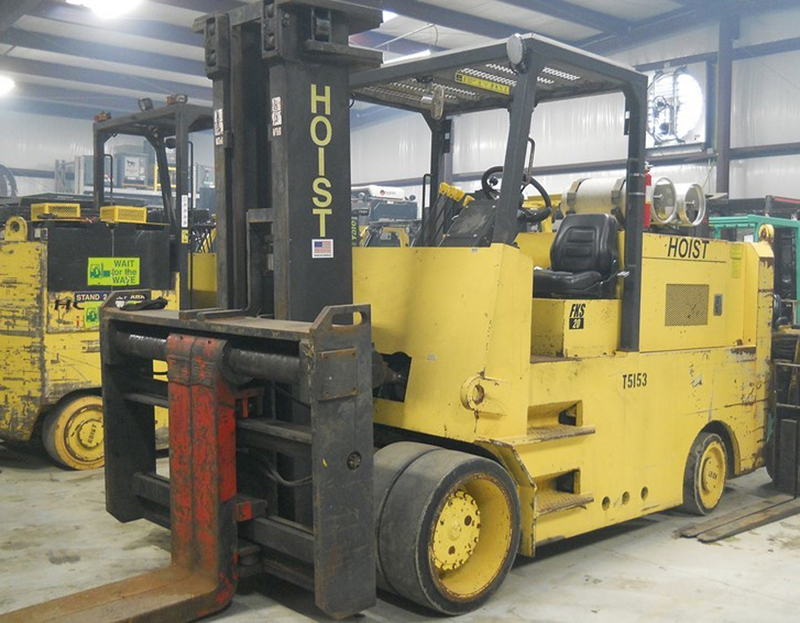 Check out Sun Equipment on INC.